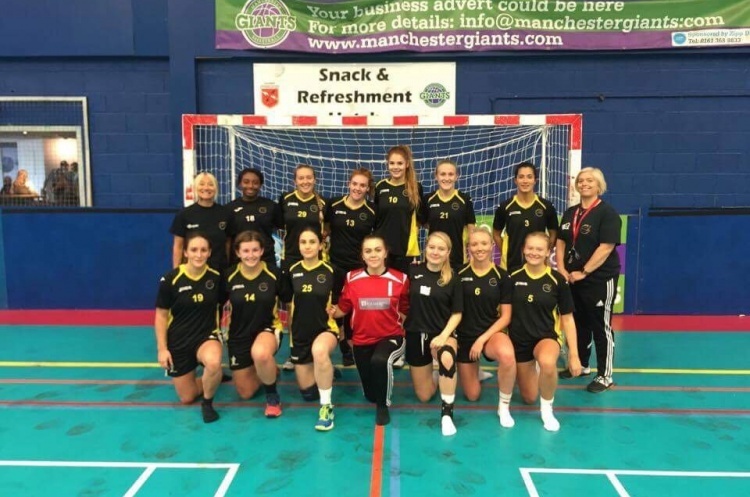 West London Eagles host NEM Hawks at Leyton Score Centre on Sunday in the Womens’ Premier Handball League in a match between second and third in the table. The game follows Eagles’ defeat against London GD on Thursday evening, after which GD were confirmed as 2017/18 league champions. Third-placed Eagles will be focussing their attention on grabbing the second spot in the table from Hawks. There is only one point separating the two sides, but Eagles have a game in hand over their Manchester-based rivals. Both teams are coming into this game on the back of a defeat in their previous league match, and the last time these rivals met, in November, Eagles narrowly won 31-35. This promises to be a competitive match that goes to the wire. Throw-off is at 12.30 and is followed by the Mens’ Premier Handball League match between the two sides at 14.30. Peninsula take on Coventry Sharks at the Northgate Arena in Chester, also on Sunday. Bottom-side Peninsula know victory would take them within a point of Cambridge, with a match in hand. They face a Sharks side who returned to winning ways last weekend in a thriller against London Angels. Throw-off is at 13.30.